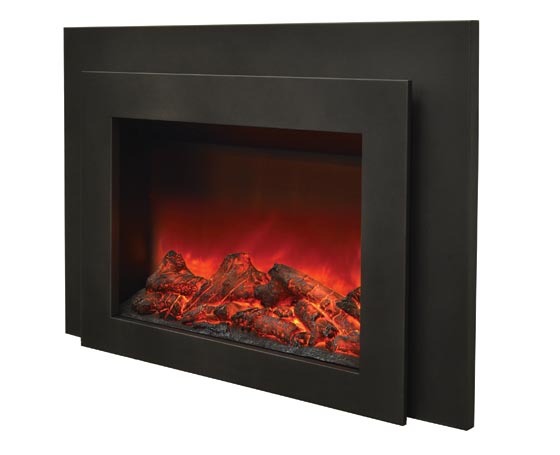 When you're looking for a complete electric fireplace, including surround, look no further than the Amantii 30 Inch Electric Fireplace Insert with Black Steel Surround. This electric fireplace is a great alternative to a wood or even gas insert, providing heating for up to 500 square feet. 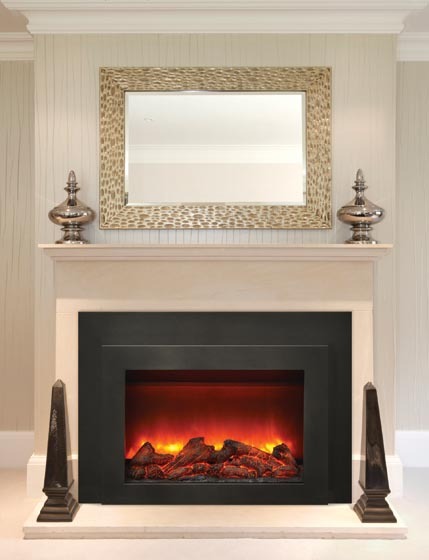 If you're looking for a great fireplace that you have the option to turn the heat off but enjoy the appearance of flames, this fireplace is a perfect fit for you as well. 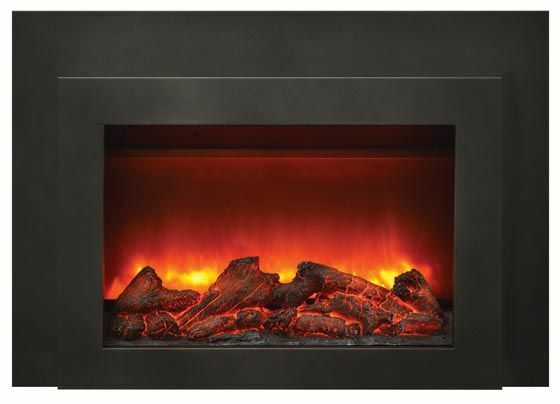 Don't pass on this stylish, practical, and appealing electric fireplace from Amantii.